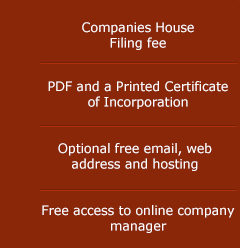 UK Companies Limited offers a simple and user-friendly online company formation system to take you through the process of setting up a limited company in minutes. 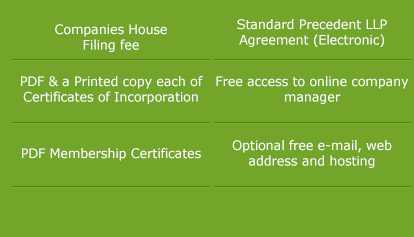 We will help you when registering a business entity whether it is a limited company limited by shares or guarantee, Shelf Company or Limited Liability Partnership. 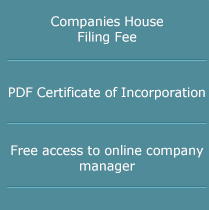 We operate an online company formation service and all the information provided to us is automatically submitted to the Companies House in just a few minutes. 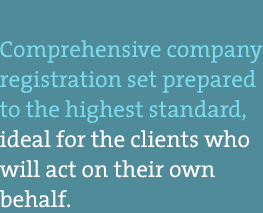 Your limited company formation is normally completed within 3 hours (subject to the Companies House workload, but the same day guaranteed company registration service can be used at an additional fee). 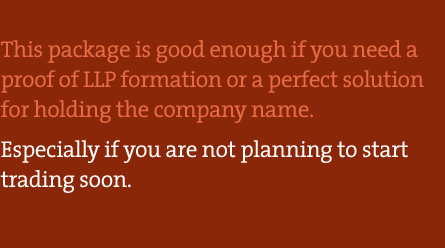 Why use our company formation services? 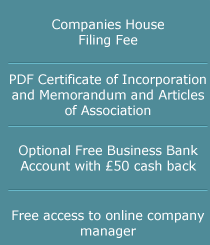 UK Companies Limited is an authorised Government Agent and appears on the Companies House website to provide company registration services. Our company is also an accredited member of SafeBuy, approved under the Office of Fair Trading’s Consumer Codes Approval Scheme. 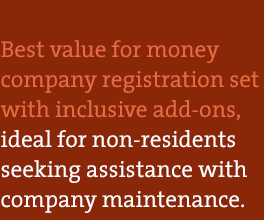 We do not tie you to any company formation packages, but allow you to tailor the products and services you require when registering a business. Our Pick & Mix package starts from £4.50 (excluding VAT and subject to minimum order fee).  Our company formation services are competitively priced and provide excellent value for money. 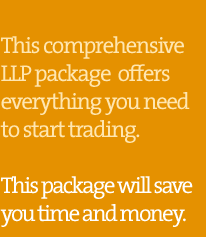 We are also market leaders in LLP company formations. 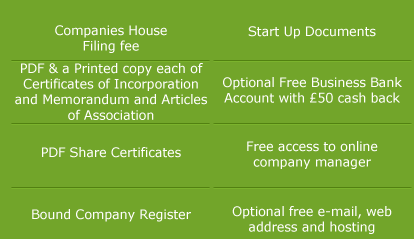 After setting up a limited company, you are able to maintain it and make changes through our secure client login area. 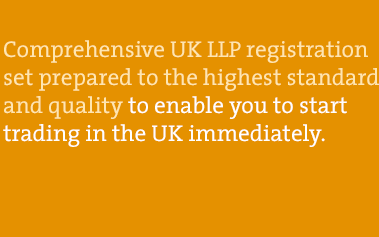 UK Companies Limited is a dynamic customer focused business registration service provider. UK Companies Limited is registered in England and Wales, our company registration number is 8039794. We aim to be recognisable for our superior service together with being a very reliable online company formation agent. We value your feedback, therefore we encourage you to contact us and share your experiences so that we can continue delivering the best value and service. 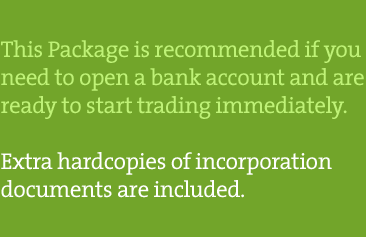 We have dedicated support team members, who are contactable to help you to complete your new company incorporation documents. 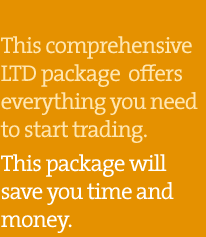 We hope to become your trusted partner to register a company (Ltd or LLP) today or in the near future. 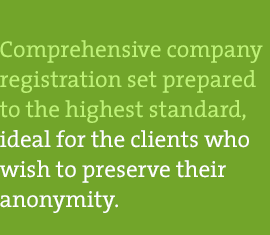 Company registration with us is safe and secure. 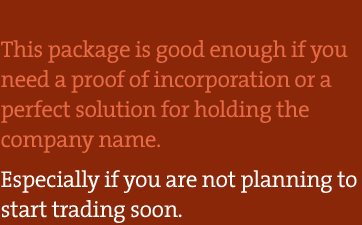 You do not need to sign any paperwork when you form a company online. 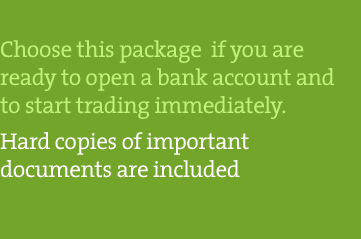 All your personal information will be stored securely with us. 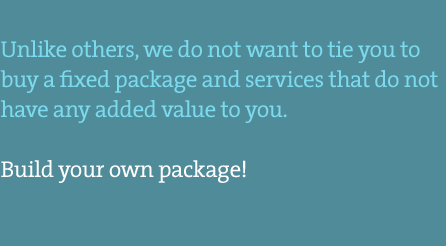 We do not share your information with any 3rd party, except if you specifically request that we do. We are registered under the Data Protection Act, company registration PZ3169641. UK Companies Limited acknowledges that all company formation agents must comply with the Money Laundering Regulations 2007. We are registered with HMRC to provide ltd companies and LLP’s registration service and complete anti-money laundering checks before sending applications to Companies House. 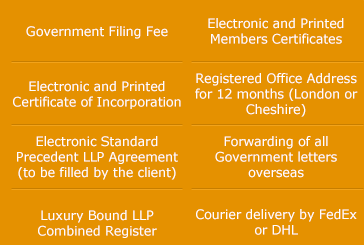 We offer a wide range of optional products and services for setting up a limited company, which are expanding rapidly. Namely additional company formation services which are: company registered address, service address for the directors, mail forwarding, bank account and merchant account referrals, nominee director, shareholder, company secretary services and free domain names, etc. 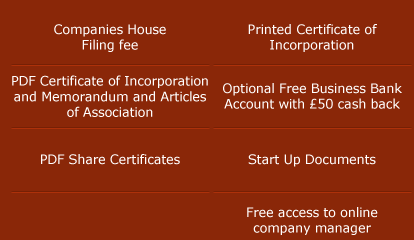 You can register your limited company today by choosing one of the company formation packages at the top of the page.